Bottom Line: A toothsome, salty sour berry with great balance and nice nuances of flavor. 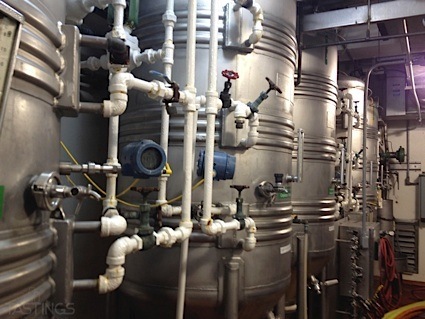 Gose is pale yellow to deep gold in color and ranges in alcohol from 4-5%. Originally a specialty of Leipzig, Germany, this ancient style has experienced a resurgence in popularity in recent years. Brewed with at least half malted wheat, this unfiltered beer is characterized by a unique flavor profile that features a combination of coriander and a defining lactic sourness and strong salinity. Similar to Berliner Weisse, Gose is sometimes served with woodruff or raspberry syrup to help balance it’s acidity and tartness. Noteworthy examples of this style include: Bahnhof Leipziger Gose, Samuel Adams Verloren Gose and Off Color Brewing Troublesome. 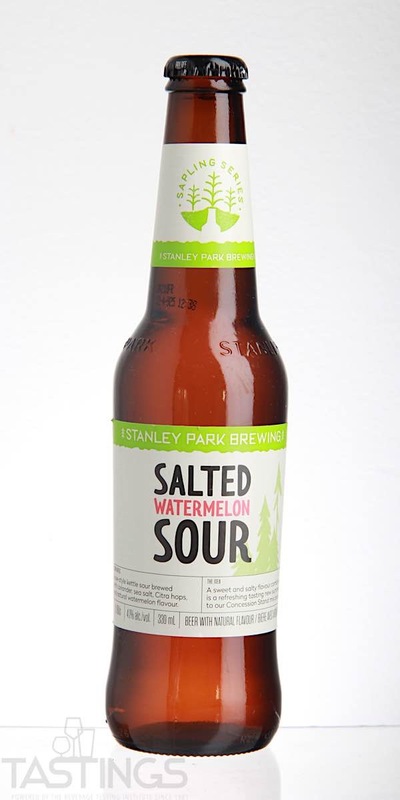 Stanley Park Brewing Salted Watermelon Sour rating was calculated by tastings.com to be 91 points out of 100 on 6/8/2018. Please note that MSRP may have changed since the date of our review.